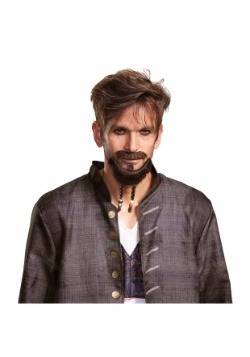 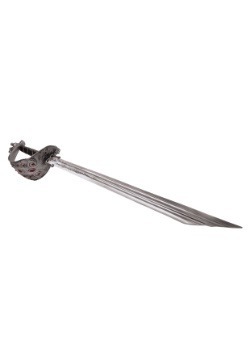 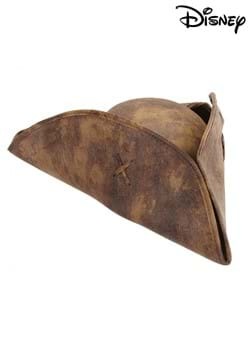 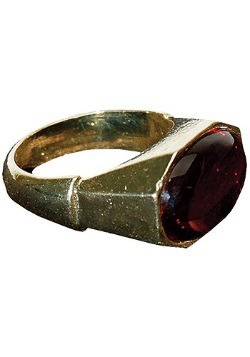 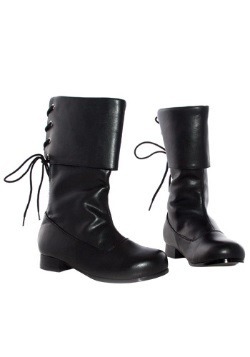 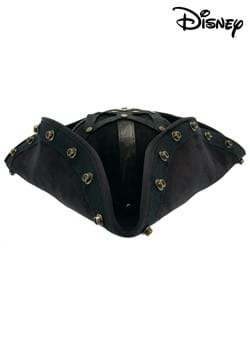 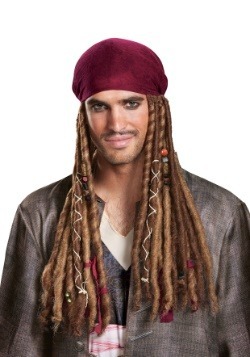 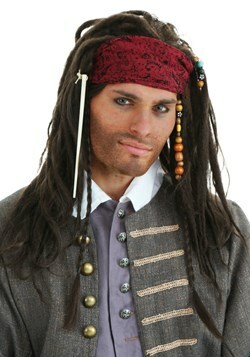 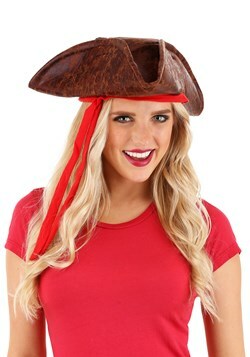 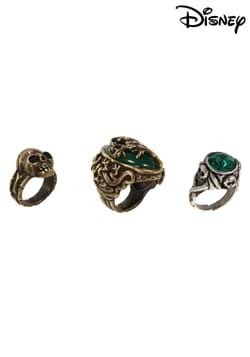 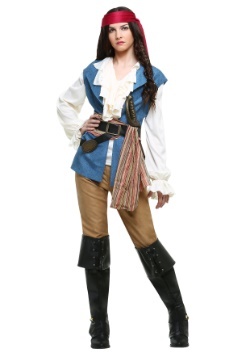 Get into one of our Pirates of the Caribbean costumes this Halloween for a look that is straight out of the movies! 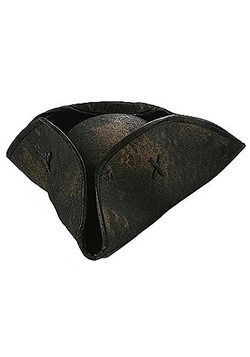 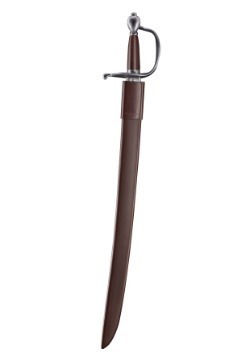 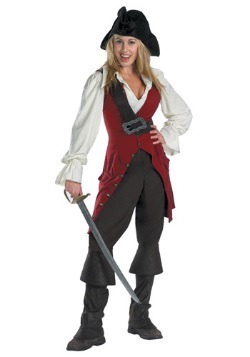 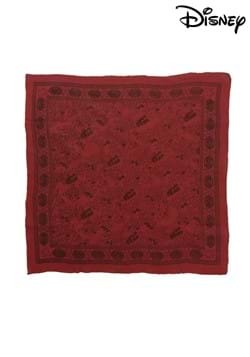 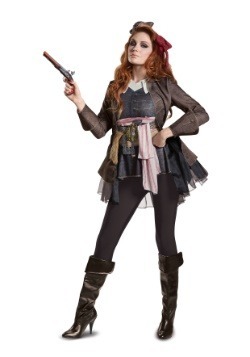 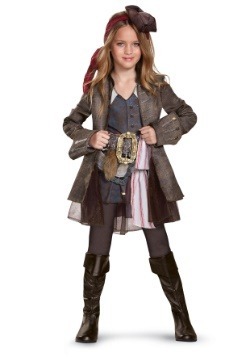 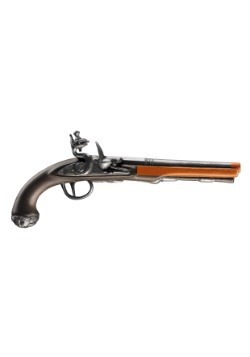 From Jack Sparrow to Elizabeth Swann, we have a Pirates of the Caribbean costume for you! 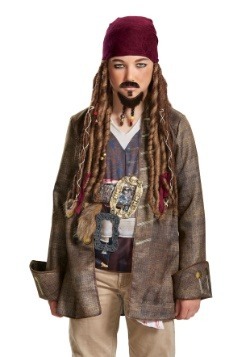 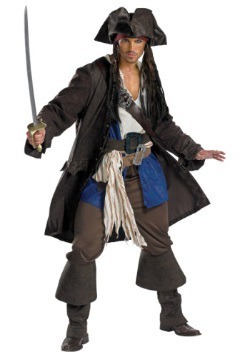 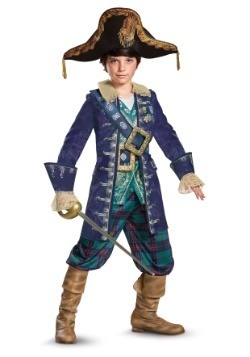 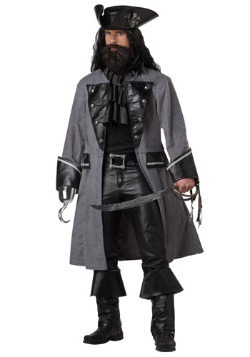 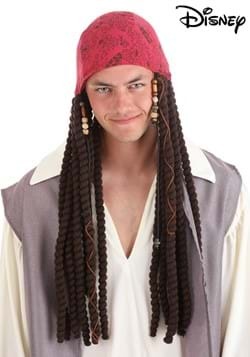 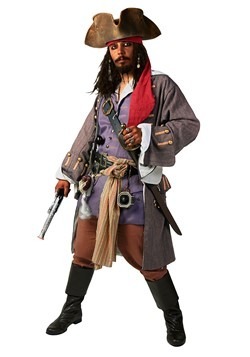 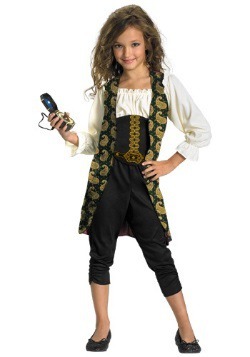 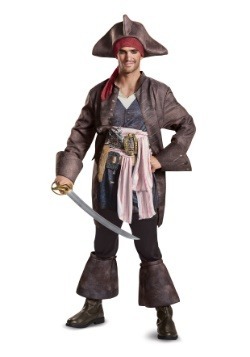 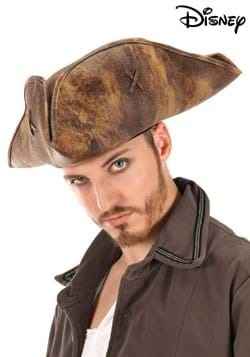 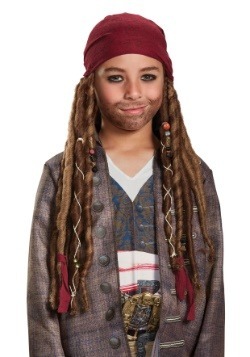 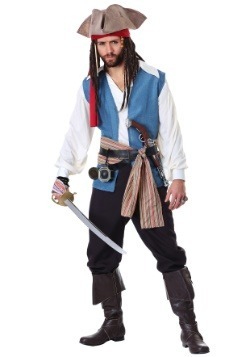 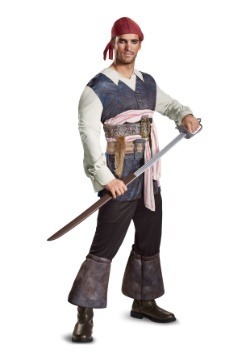 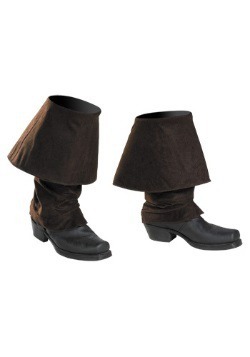 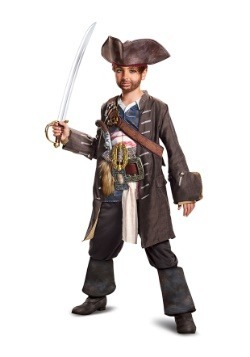 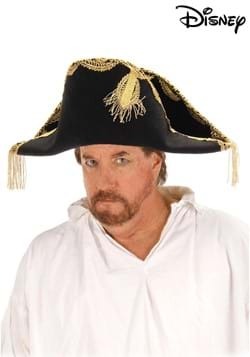 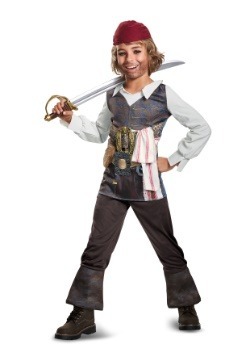 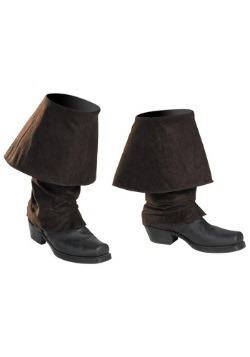 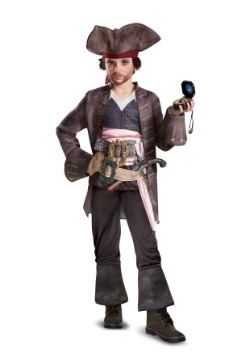 We carry adult, child, and teen sizes of each of our Pirates of the Caribbean costumes so no matter what character you want to channel this Halloween, we have the size and style you are looking for!